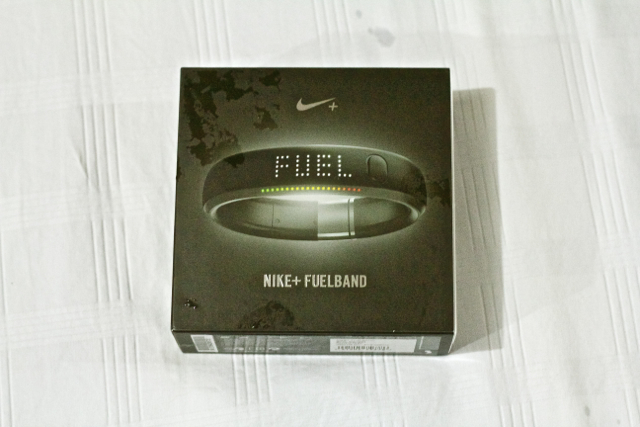 On my visit to the Apple store in Dallas, I decided to get one of these: The Nike Fuelband. 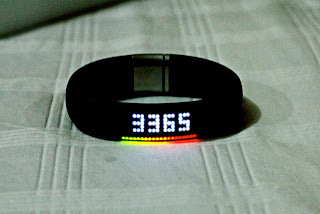 The Fuelband measures calories burned, steps taken, and Nike Fuel score. To be honest - I don't think the calorie measurement is accurate. It seems like it reads more calories burned for activities like running or walking - but with exercises such as weigh lifting - I get a lower reading. The Nike Fuel Score is a proprietary measurement that Nike came up with to measure activity of a person. 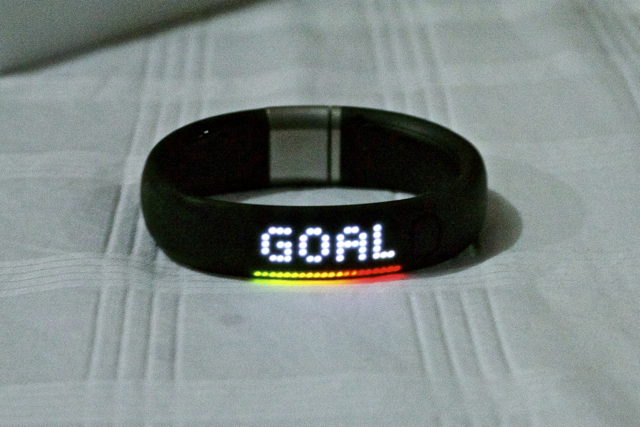 However - even if the device does not seem to measure calories accurately - it's still a good motivational tool. 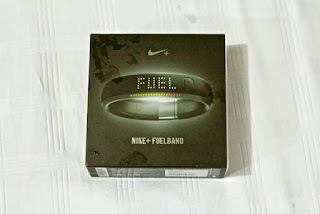 In more than one occasion - I found myself a couple of Fuel scores short - so I decided to get up and do jumping jacks and I ran around my room - until I reached my goal. You can track your progress day-to-day by synching the device to your iPhone or to your computer. 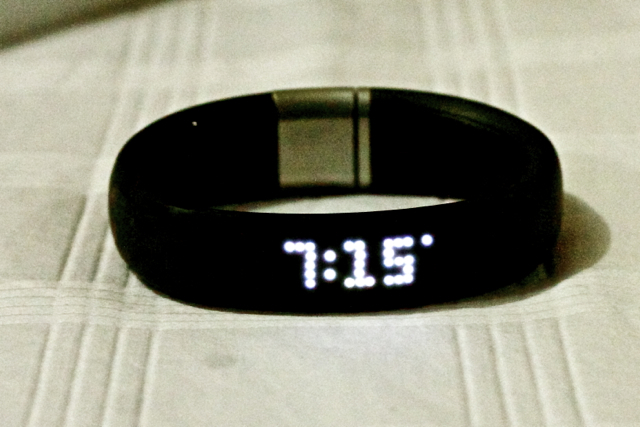 If you do not have a type A personality though - you might still be attracted to buy the device - it is after all a cool looking watch. Note: The device is not Waterproof. So if you're thinking of getting this and your main activity is swimming - sorry - I'm not sure the device will work in that scenario.